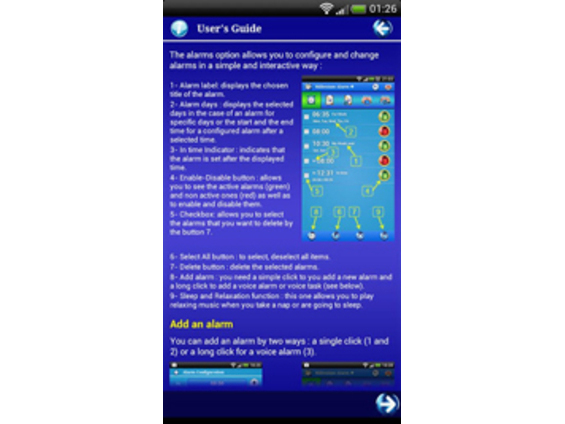 - Screensaver added (menu or long click on moon icon). 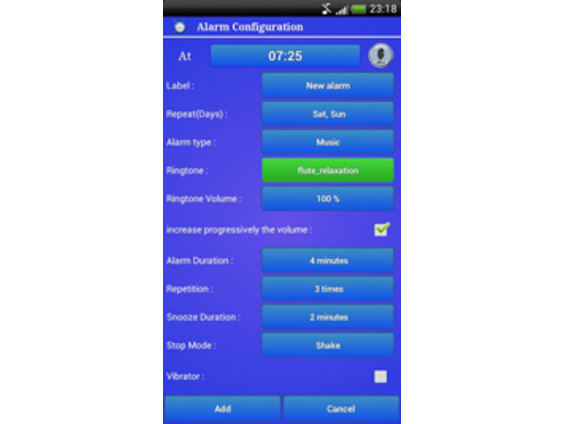 - Google Assitant and Voice Alarms include Label now. 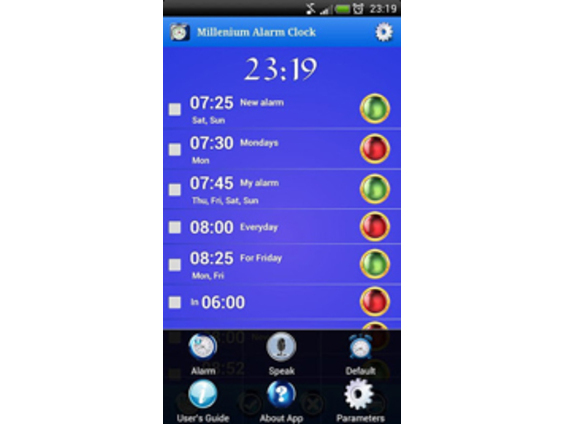 - New custom time and date picker. 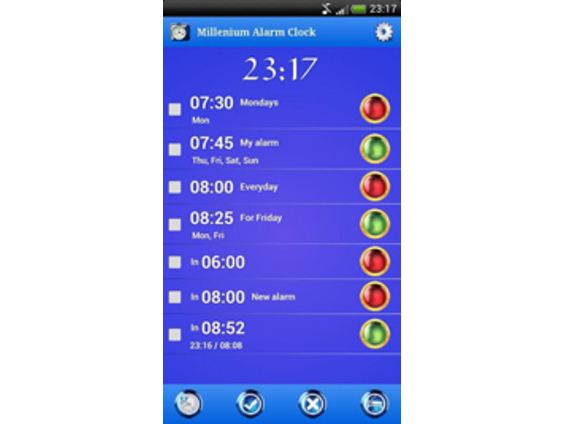 - New option to show remaining time to next alarm. 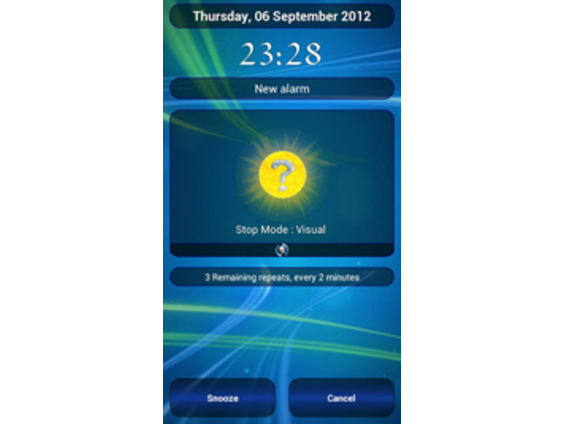 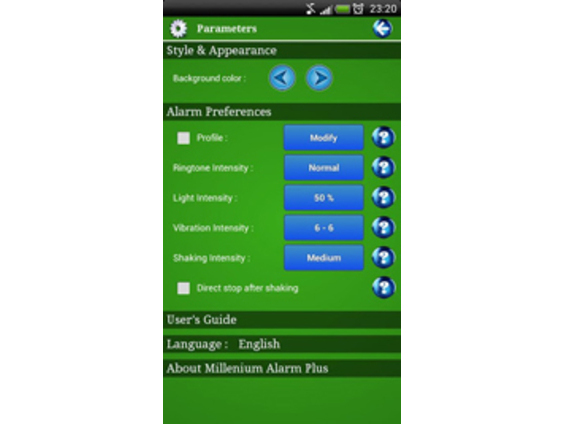 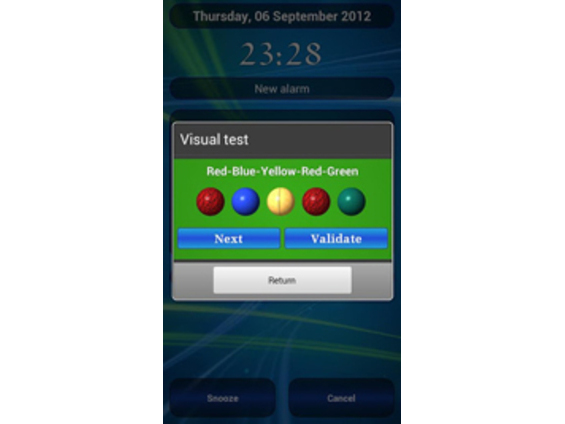 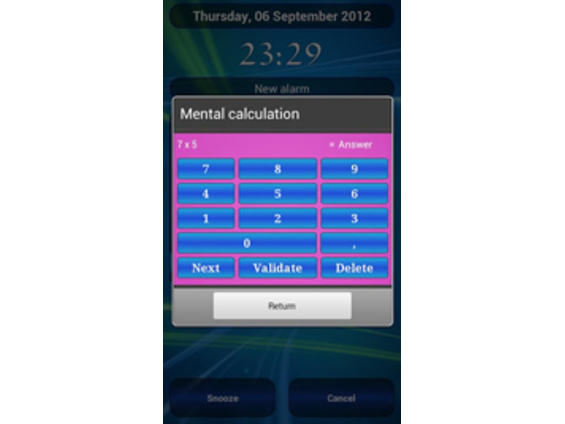 - Run Apps for alarms.